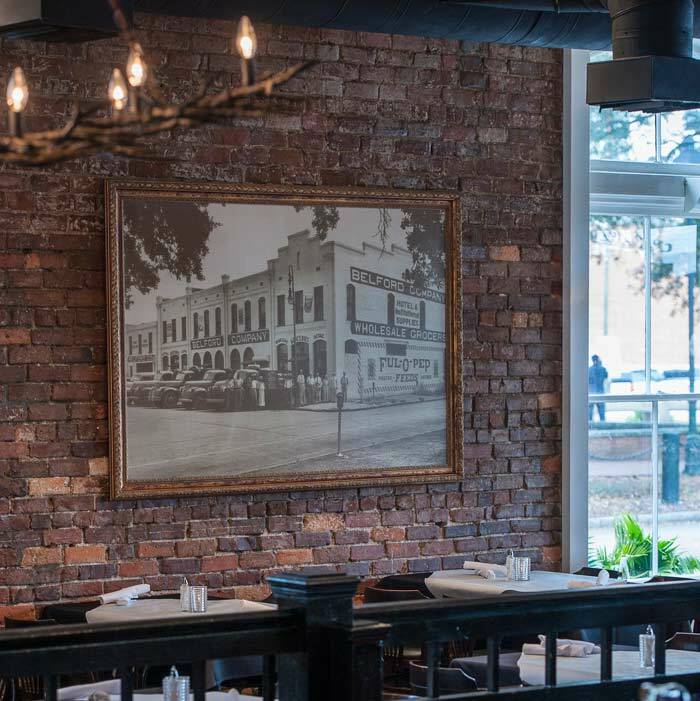 Experience some of the South’s finest cuisine at historic Belford’s, located in the heart of Savannah City Market. 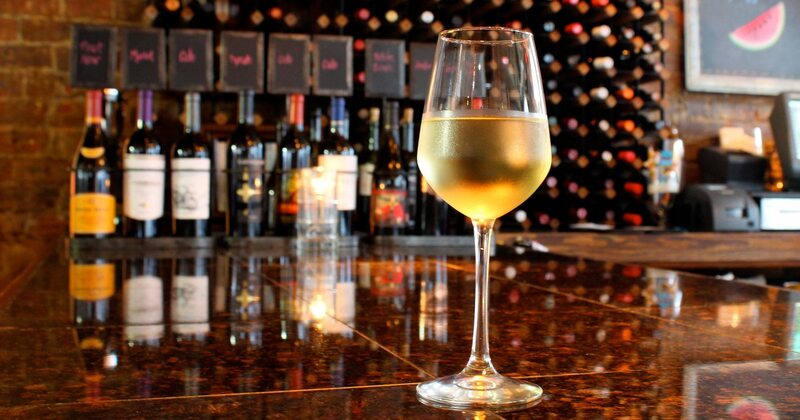 Come enjoy some of Savannah’s best steaks, seafood and wine in a casual atmosphere. 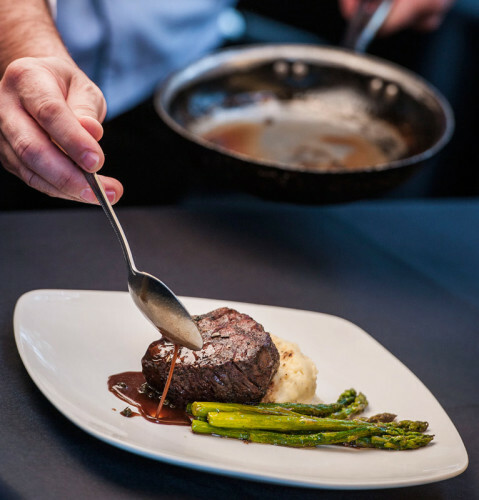 With a reputation built on superb food and exceptional service, discover why Belford’s is recognized as one of the best restaurants in The Hostess City. We are open daily from 11 to 10, with private rooms available for meetings and social events. 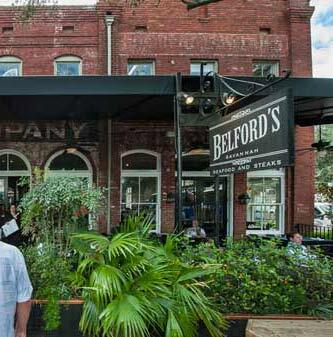 Belford’s is located on the southwest corner of City Market, in the heart of historic Savannah. We’re open daily from 11 to 10. 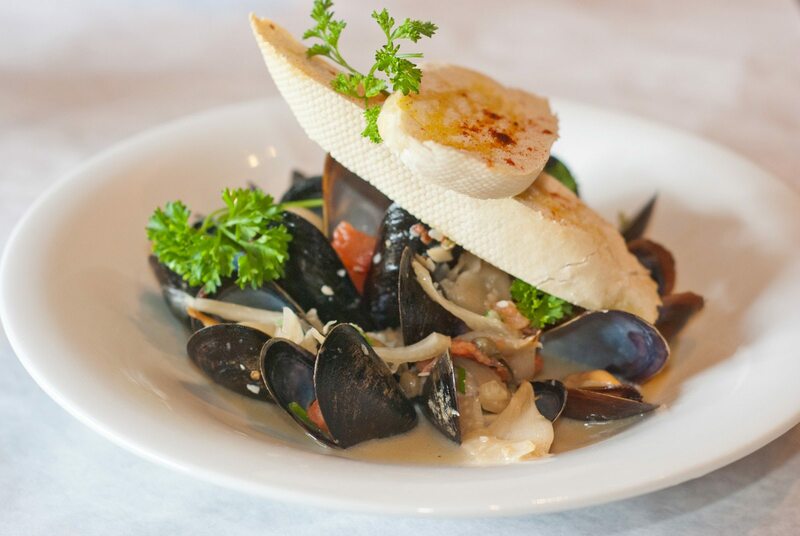 Lunch is served from 11 to 4, lighter fare from 4 to 5 and dinner from 5 to 10. Sunday brunch is 11 to 2. Sunday dinner is served from 2 to 10.